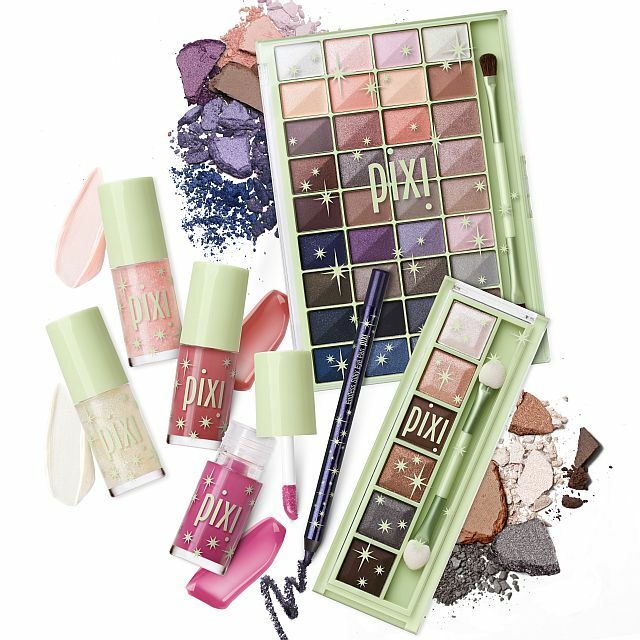 Pixi Beauty holiday mini review! For me the most striking items from the collection were the eyeliner and lipgloss set, I have many many manyyy Pixi glosses and seeing they have a new formula for these I had to pick one up, as well as their iridescent iris endless silky eye pen, which I’m never disappointed by as all the colours I’ve got from the endless silly eye pen line have stayed put all day. Posted on December 5, 2013 December 6, 2013 by sindyydollPosted in Pixi BeautyTagged bblogger, Beauty, beauty blog, beauty blogger, beauty review, blogger, cardiff beauty blogger, Cardiff blogger, Christmas, christmas set, pixi beauty, pixi christmas, Pixi makeup, pixi review, Review, welsh, welsh beauty blogger, welsh blogger. Previous Previous post: Pixi Beauty Redness Reducing Primer Review! 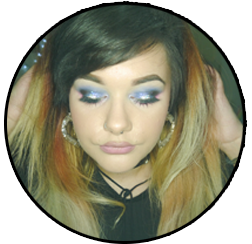 Next Next post: Illamasqua Eye Brow Cake Review!